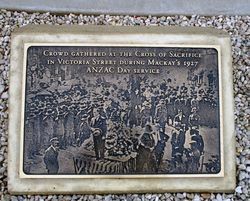 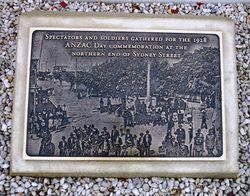 ANZAC Walk commemorates the centenary of ANZAC and those who served in World War One. 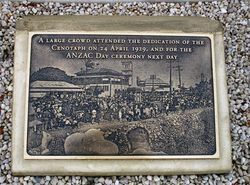 ANZAC Walk includes landscaping, horticultural works and the installation of bench seating. 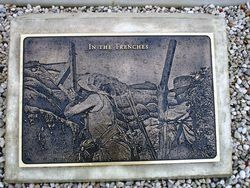 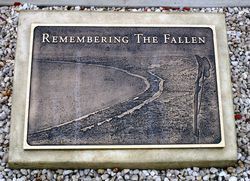 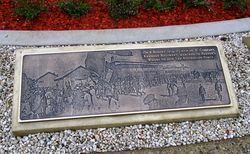 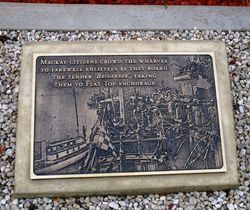 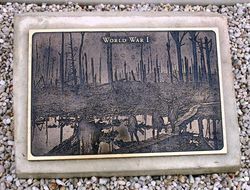 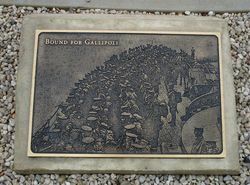 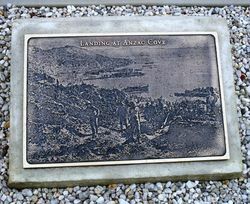 The Walk will incorporate appropriately themed, image cast brass plaques mounted on low plinths located around the inner and outer paths, allowing users to traverse the park's pathway network to interpret and commemorate the Anzac legacy. 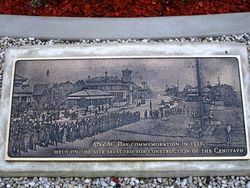 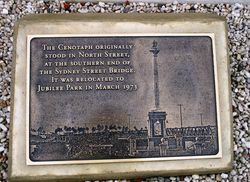 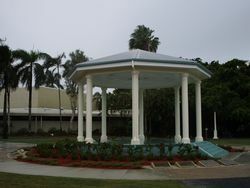 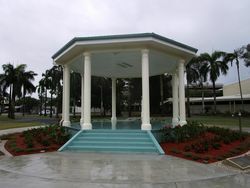 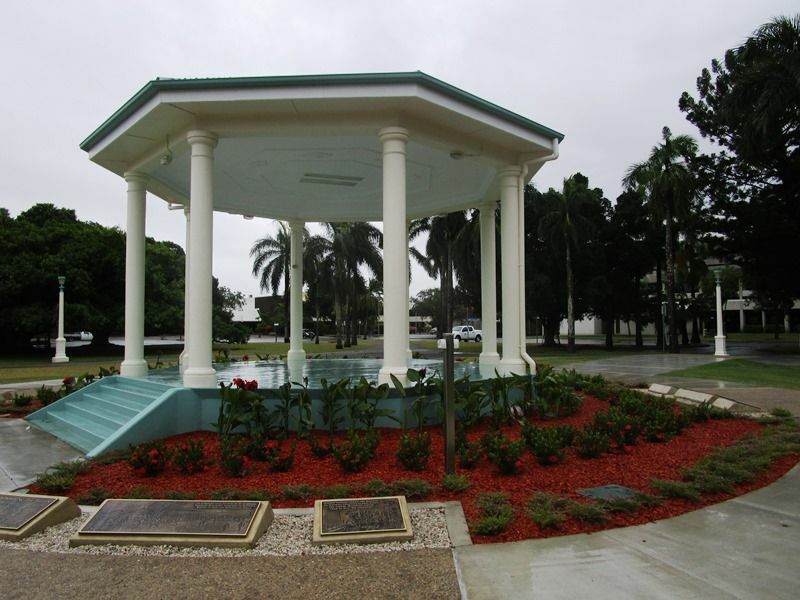 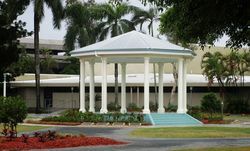 The walk has been designed to link the war memorials and heritage listed band rotunda.